When there is trust, team members are able to engage in unfiltered, constructive debate of ideas and the best solutions come forth. When team members are able to offer opinions and debate ideas, they will be more likely to commit to decisions and action plans. Teams learn how to “disagree, yet still commit” to moving forward. When everyone is committed to a clear plan of action and there is group “buy-in” team members will be more willing to hold one another accountable to delivering against those plans. The ultimate goal of building greater trust, mastering conflict, gaining commitment, and embracing accountability is one thing: the achievement of collective results. To create a learning experience that helps individuals and organizations reveal what it takes to build a truly cohesive team in the most approachable, competent, and effective way possible. 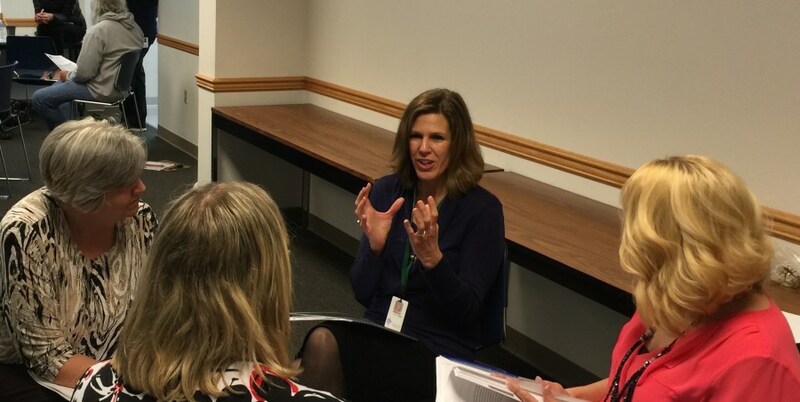 Powered by the DiSC profile, the DiSC assessments help participants understand their own work and communication styles. Bringing together everyone’s personalities and preferences to form a cohesive, productive, team takes work, but the payoff can be huge–for individuals, the team, and the organization. 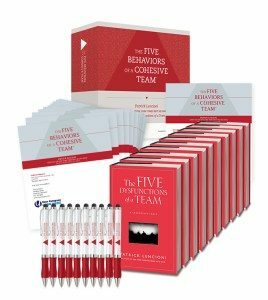 The Five Behaviors of a Cohesive Team program can be done in a half-day or full-day team building workshop at your organization, hotel or offsite. The program helps teams understand how, as a team, they score on the key components of the Five Behaviors model: Trust, Conflict, Commitment, Accountability and Results. Each individual on the team will also understand their own DiSC style: D: Dominance, i: Influence, S: Steadiness, and C: Conscientiousness, and how their work style contributes to the team’s overall success. Who is the Five Behaviors of a Cohesive Team for? The program is designed for both new and intact teams and work groups. 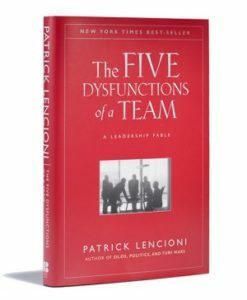 The Five Behaviors of a Cohesive Team harnesses the power of both the DiSC model and the clarity and simplicity of the The Five Dysfunctions of a Team model and merges them together for one incredible team learning experience. The Five Behaviors Model is used to help team members learn to work together more efficiently and effectively and become a more cohesive team. This facilitated and interactive workshop begins with an online DiSC assessment. 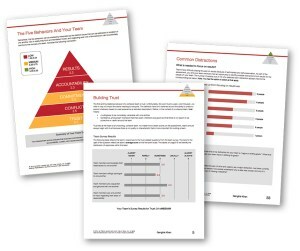 (If teams have already completed a DiSC Profile assessment previously their results can be used and they do not need to take this portion of the assessment again. They would just need to take the 5 Behaviors of a Team assessment which we facilitate.) Then the team comes together to debrief, discuss, and create a plan of action for moving forward in new found alignment and strength. Is more fun to be a part of!